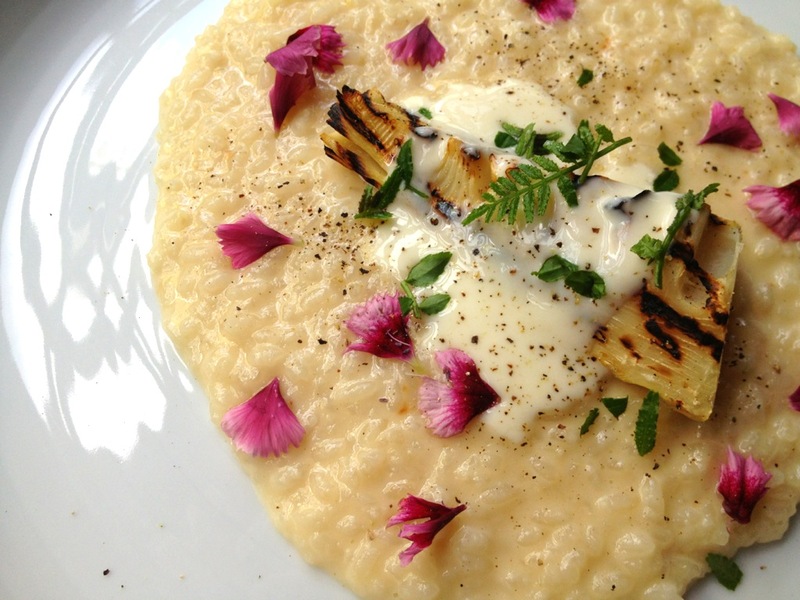 Thank you for visiting our blog.ZUCCA DA VINO is Italian restaurant located in Maruyama park. Maruyama Park (円山公園, Maruyama Kōen) is a public park next to Yasaka Shrine in the Higashiyama District. 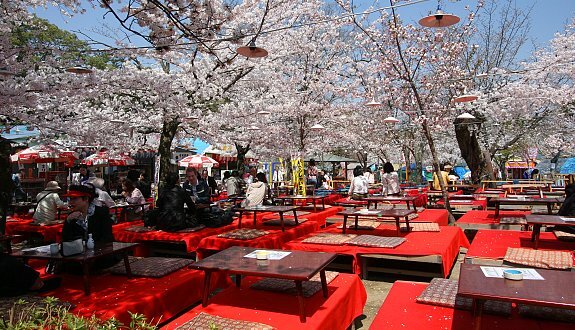 In the first half of April, when the cherry trees are in full bloom, the park becomes Kyoto's most popular and most crowded spot for cherry blossom viewing parties (hanami). The centerpiece of the park is a tall shidarezakura (weeping cherry tree), which gets lit up in the night. In the late November to the first of December, you can also enjoy the changing of the autumn leaves. Both Maruyama park and our restaurant are over 120 years old and are designated as a historic districts by Kyoto city. 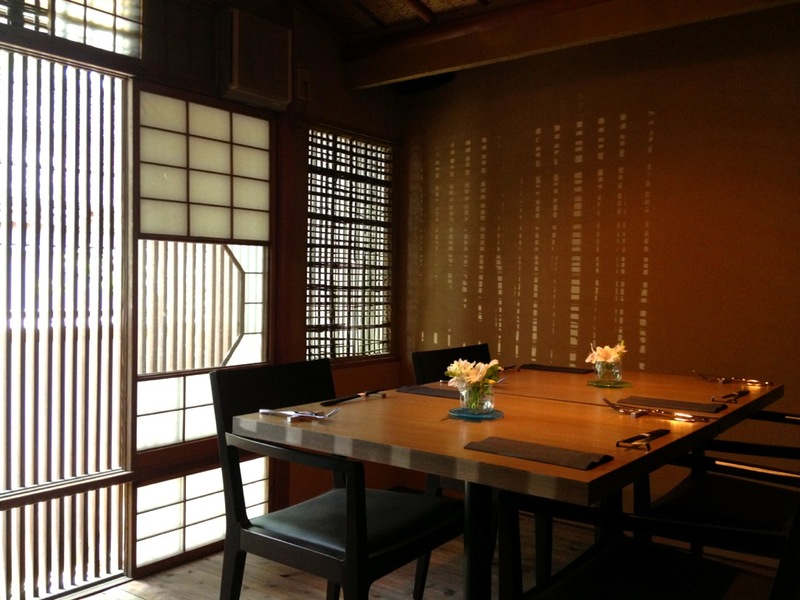 The restaurant used an old Japanese-style house with a style of Sukiya-Zukuri.We offer you italian dishes used a lot of the season's local materials. 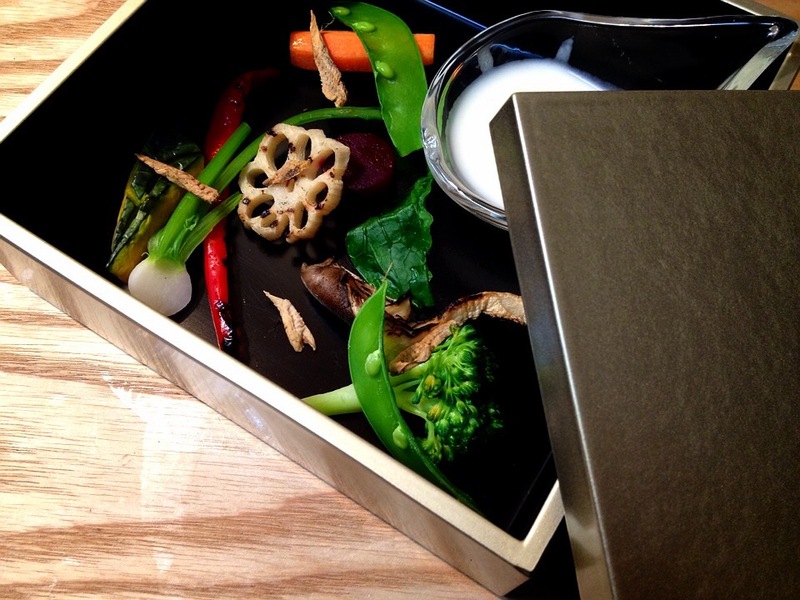 All dishes uses Japanese foods carefully selected by the Chef Eiji. 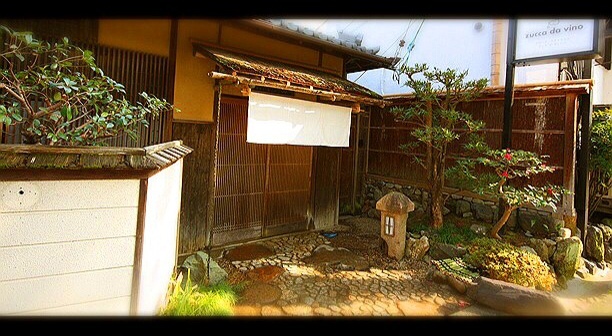 Sukiya-zukuri (数寄屋造) is one type of Japanese residential architectural style. Suki means refined, well cultivated taste and delight in elegant pursuits and refers to enjoyment of the exquisitely performed tea ceremony.The word originally denoted a building in which tea ceremony was done (known as a chashitsu) and was associated with ikebana flower arranging, and other Japanese traditional arts. 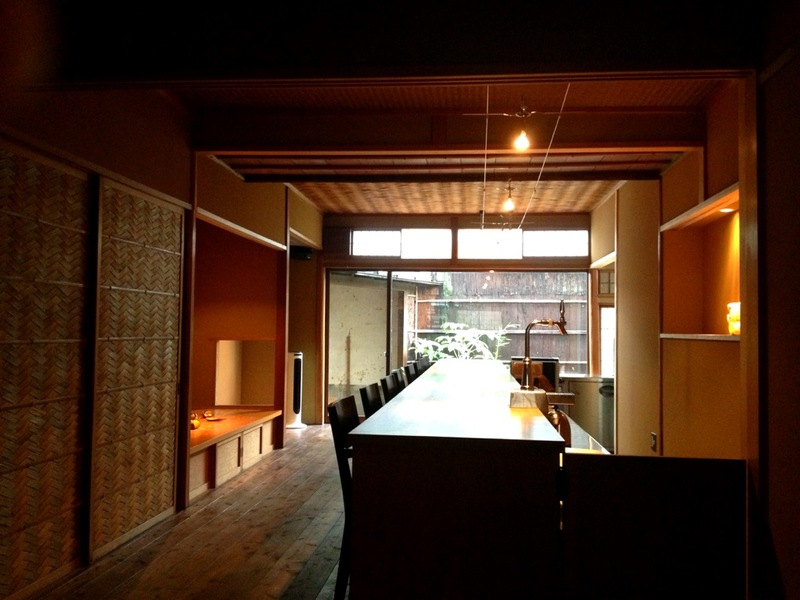 It has come to indicate a style of designing public facilities and private homes based on tea house aesthetics. Our concept is that we offer the relaxing time with delicious food in a comfortable private space, and we accept only reserved guests and holds up to 6 diners at any one time. For reserveation in english, please email to maruyama.zuccadavino@gmail.com with the following information at least three days before the required date. 9. Please let me know if you are allergic to any food. 10. Is there anything which you would rather not eat for religious reasons? *You are advised to please try to arrive 5 to 10 minutes before your selected start time. *Please contact us as soon as possible if you need to cancel or reschedule your reservation. *We're sorry We don't have vegetarian,no flour and no egg course. *Above(below) rates include 10% service charge and consumption tax. *All the dishes are for chef’s choices. We are sincerely looking forward to receiving your visit in future and serving you to enjoy our chefs’ craftwork only available at ZUCCA DA VINO.